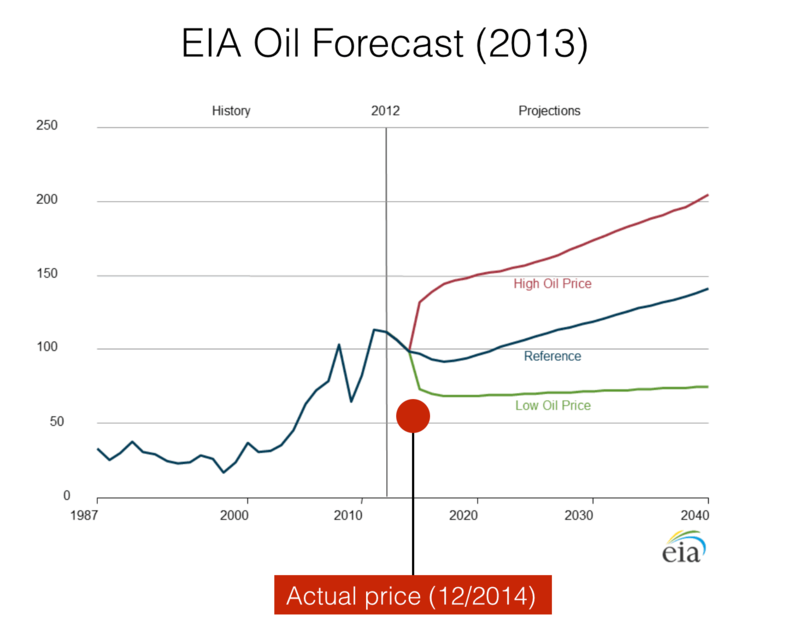 In 2013, the US Energy Information Administration believed crude oil prices would drop to $95 dollars/barrel by the end of 2014. A more optimistic business analyst firm predicted $85 a barrel. This Thursday, the West Texas Intermediate price per barrel hovered at under $60 dollars. But sometimes a trend comes along that can’t be disputed. In this post we’re going to take a look at online B2B sales, pinpoint companies that are doing something right and then talk about logistics organizations that are already online…and where they’re going. Last week, IDC predicted that industry disruption is on its way in the form of 3rd Platform (cloud, mobile and social software) investments that will account for a full third of the $3.8 trillion that will be spent on ICT in 2015. 1: B2B marketplace visits are growing. Especially Alibaba. Alibaba is miles ahead of the competition when it comes to online B2B marketplaces. 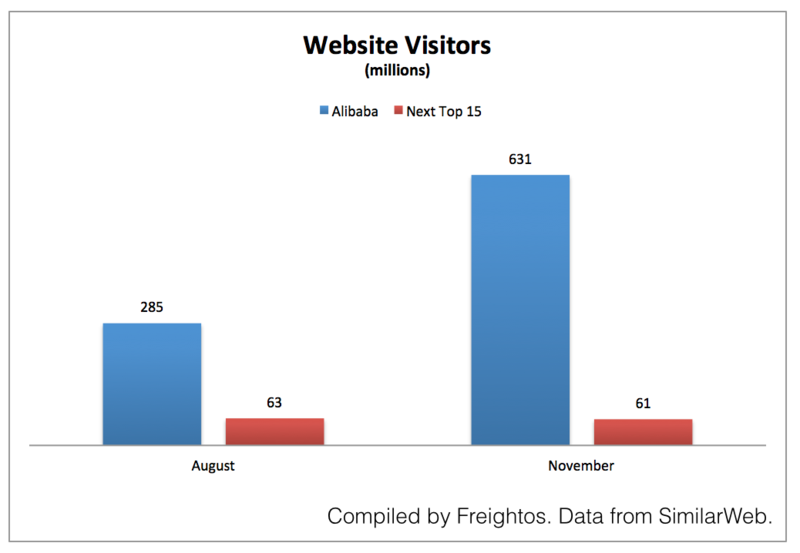 In the past three months, traffic to Alibaba effectively doubled. 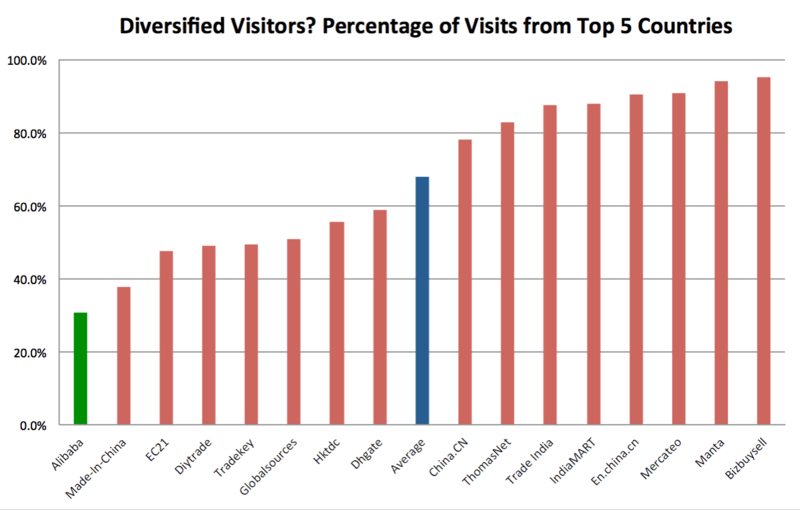 2: But Alibaba has something else too – a diversified userbase. Alibaba has managed to garner an extremely diverse user base. Looking at the visitor data, one can see that Alibaba visitors come from around the world. Specifically, we found that all of the visitors from the 5 countries that visit Alibaba the most accounted for only about 30% of all their visitors, while, on average, most B2B sites have the top five country visitors account for almost 70% of all visits. The bottom line? Alibaba is tapping more markets around the world, making it even easier to expand. “traditional 3PL sales and deployment model makes it cost prohibitive and non-scalable”. Which is exactly why logistics companies need to make the net…work. In a recent study, we found that among the top 20 freight forwarders in the world, only 30% have any messaging and functionality on their website homepage that targets new customers (!). And new customers are an average of about 2.5 clicks away form even being able to get in touch with the forwarders. 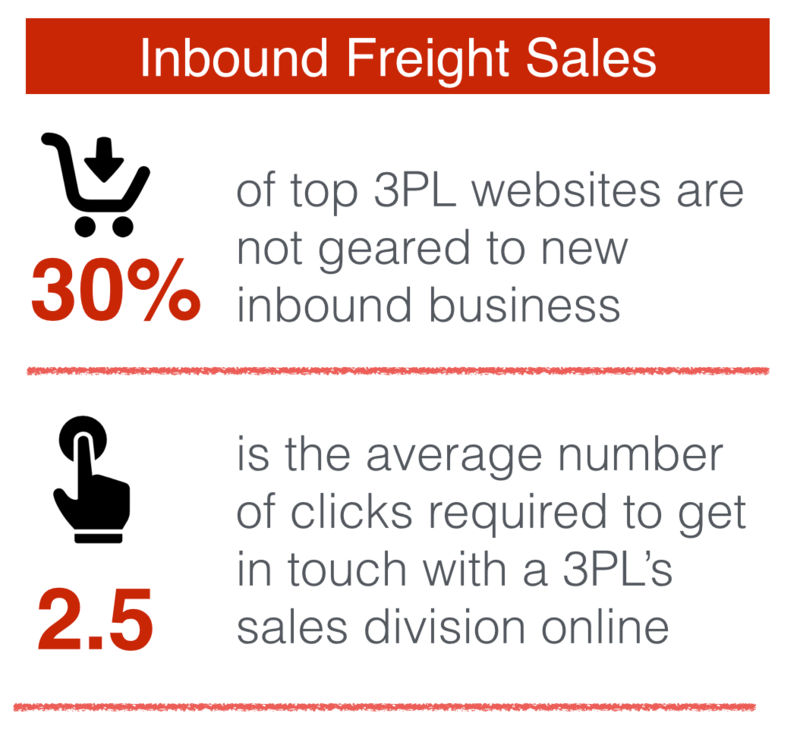 3PL websites get anywhere from 20,000-600,000 visits a month. The exact number is likely a by-product of what services are being offered to users and customers. But many people do visit their sites. And, those websites are simply not optimized for new business. There are some companies that clearly focus on national business. For example, CH Robinson have 93% of their website visitors coming from five countries, while Hub Group, JB Hunt and SCNF Geodis have anywhere from 95%-98.8% of their visitors coming from the same countries, usually the United States. 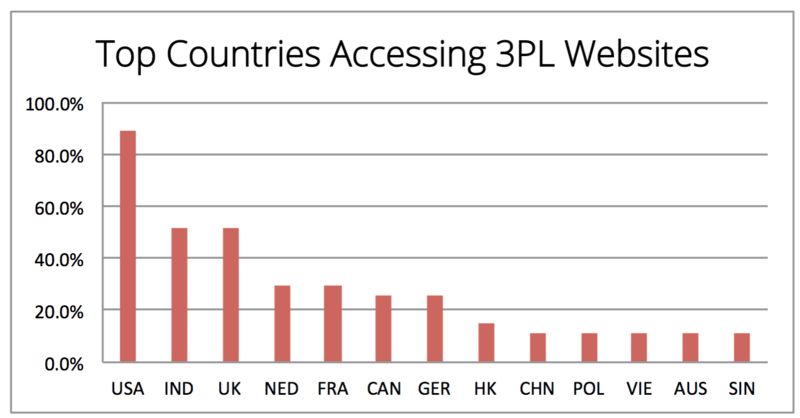 There are particular countries that clearly dominate when it comes to online accessing of the top 3PL websites. Visitors from the United States are in the top 5 users of 90% of all top 25 3PL websites, followed by India and the UK (50%), and Netherlands and France (~30%). While few forwarders optimize sites for new business, many do provide some time of portal for scheduling pickups, tracking and invoices though, which proves that they are on the right track. But there’s a whole wide world of companies looking to ship online. They’ve already found online B2B sites…and now they’re looking for online shipping sites. THE FUTURE OF FREIGHT IS HERE See how Freightos helps you instantly compare and book international air or ocean freight rates from top forwarders.